Why would you need to think any further than this? Well, yes, just turning up to a lesson and telling your instructor “I want to work on my corners” will give them somewhere to start, but instructors can offer so much more if they’re clearer on what and how you want to learn. Private lessons are expensive, how can you make sure you get the maximum benefit from them? When you book a lesson, be sure to tell the office staff as much about your level and personality as you can. This way, they can match you as close as possible to a suitable instructor. Whoever you meet for your private lesson, be sure to establish what you want to achieve during the lesson and perhaps even agree on a plan of how you’re going to get there. A good instructor will ask questions to try and glean this information from you anyway but help them out and they can tailor the lesson exactly to you and your goals. Throughout the lesson, never be afraid to tell your instructor if you didn’t understand any of the points they might be trying to get across. Good instructors will be able to clarify what they’re trying to say or explain it in a different way. A change of teaching approach during a lesson can result in sudden, significant improvements. 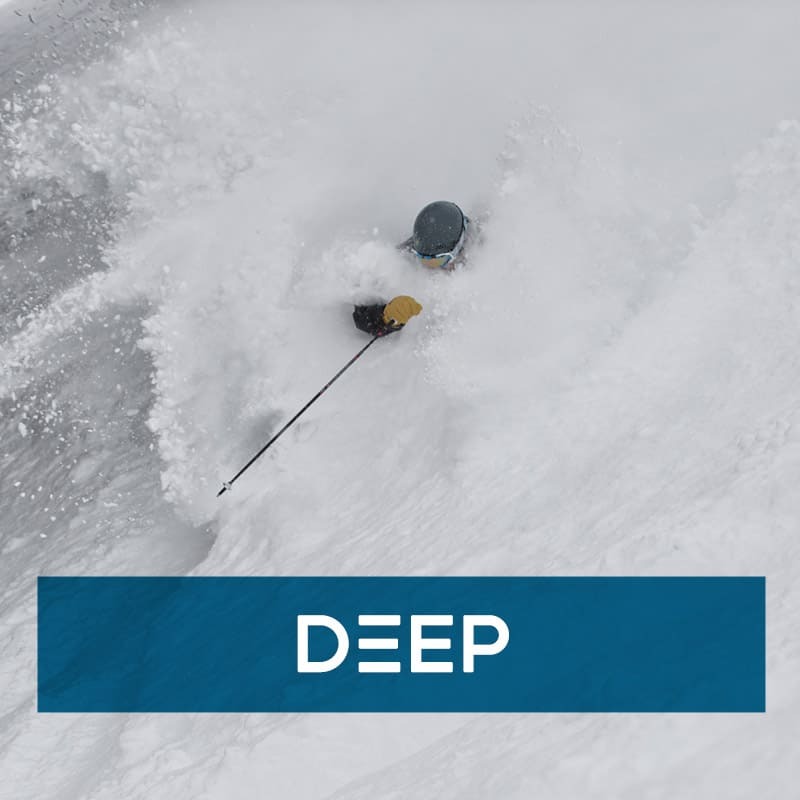 If you find yourself making a breakthrough in your skiing, don’t be afraid to tell your instructor you need a bit of time to practice this new technique. Getting some miles under the skis during a lesson while you ingrain a skill is an important part of learning. Before you finish a lesson, feel free to ask your instructor what they think you would benefit most from practicing in the next days. It could be something you’ve learned and need to practice, or they could briefly introduce you to the next step in your learning progression. 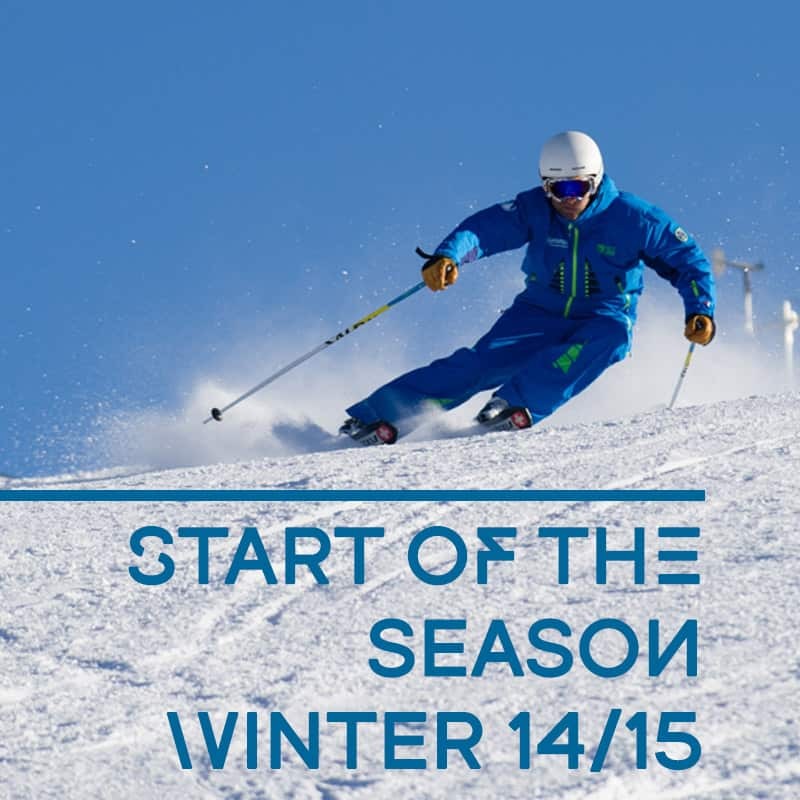 Careful though, this could result in you needing to book more of those expensive lessons! 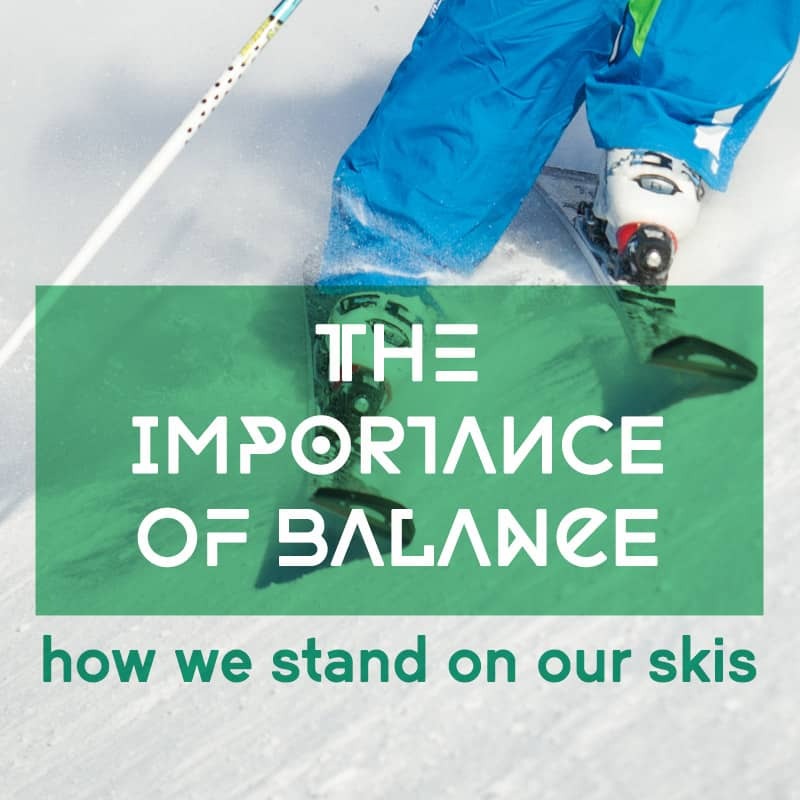 Where to stand on your skis. 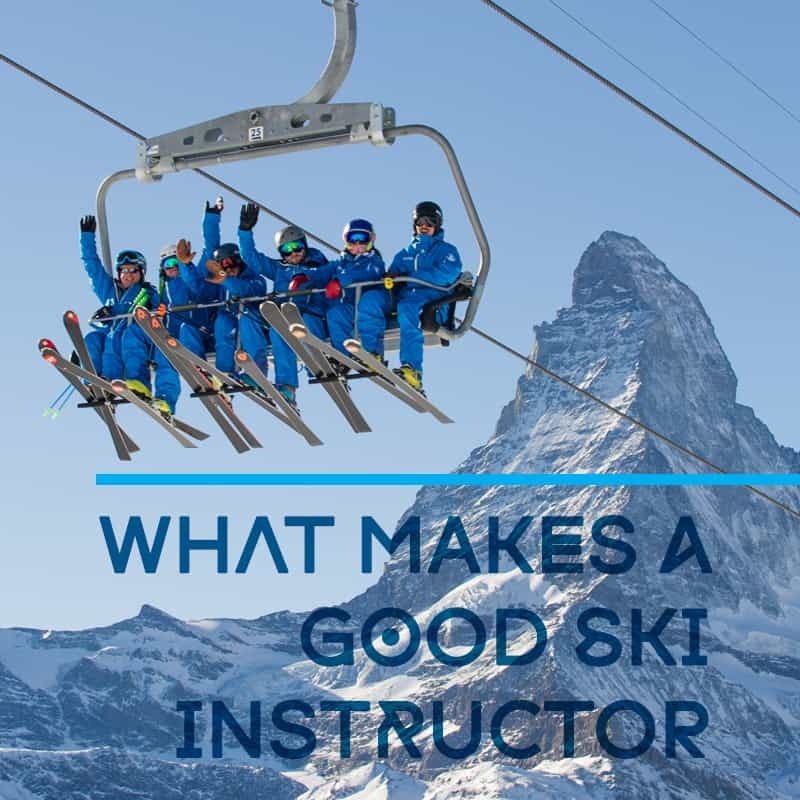 previous post: Are all ski instructors created equal?